Visit our award-winning website today! 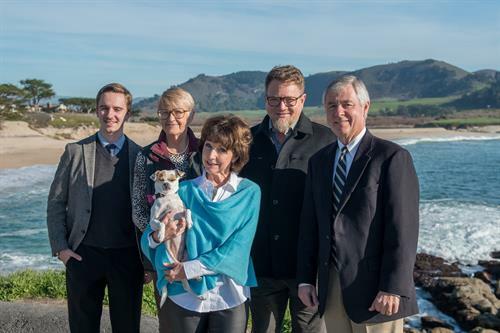 Valley residents for decades, the Heinrichs provide the professionalism, dedication, and local expertise to help you buy or sell in Carmel Valley. Give them a call today for a no-obligation consult.